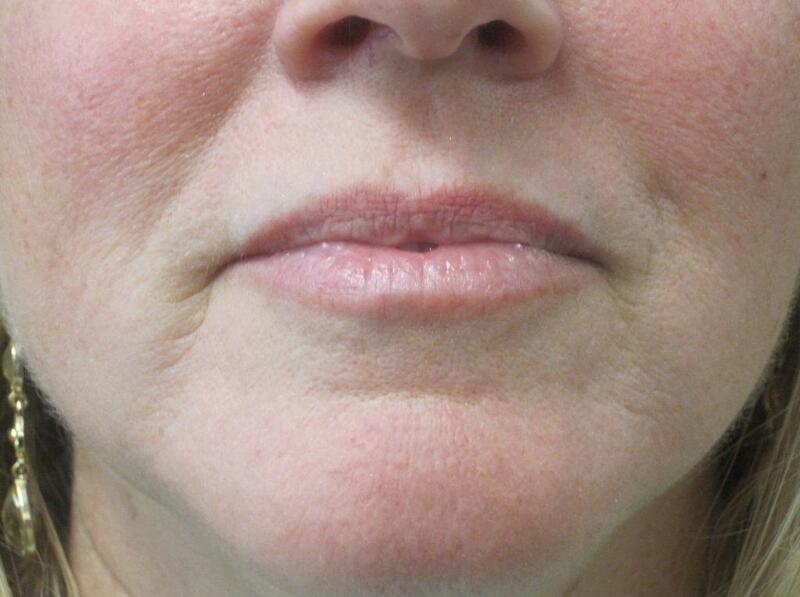 Dermal Fillers - My Plantation Dentist - Heidi Finkelstein D.M.D. Popular brands such as Juvederm, Restylane, Belotero and others are used to treat areas in the face and neck where volume has been lost. Fillers are often confused with Botox®, even though is used to reduce wrinkles in skin. A fuller, smoother, and more radiant appearance to your face! 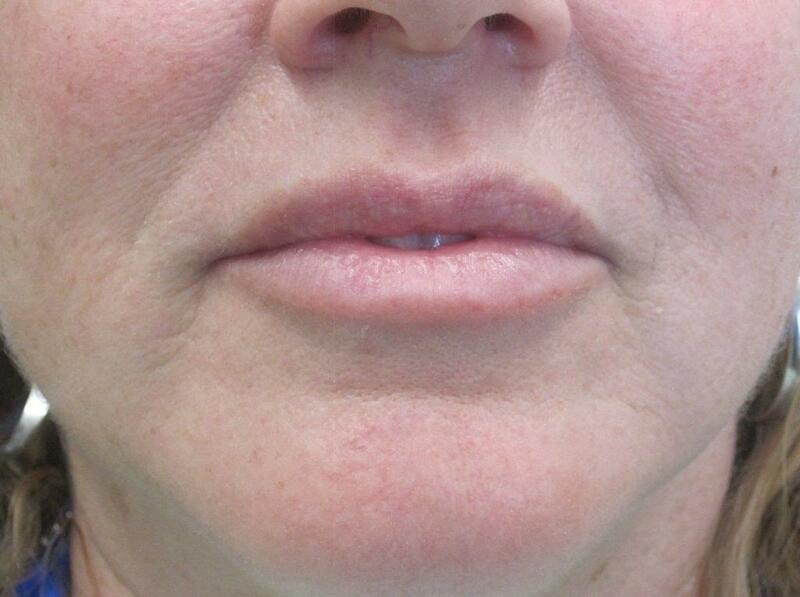 Dermal fillers are FDA approved injectable implants, or soft tissue fillers commonly used to create a fuller appearance to nasolabial folds, marionette (puppet) lines, cheeks, and lip and tear trough. Although it is an injectable filler, the procedure is very quick and painless, and does not require numbing of the skin. The effects duration varies per type of filler use and area of the face. Dermal fillers, as opposed to Botox®, are used on people who want to achieve a fuller and smoother appearance in their face, which is not the same as removing or reducing wrinkles. They add more volume to areas of the face and give the appearance of plumper skin or lips. We carry popular brands such as JUVÉDERM®, Restylane®, Belotero®, RADIESSE®, and Vollure fillers, all of which are FDA approved. Yes. Although it varies per skin type and patient, some bruising and swelling is expected when using these products. Varies on skin type and patient. However, we recommend re-treatment every 8-12 months. Yes, all dermal fillers we use are FDA approved.